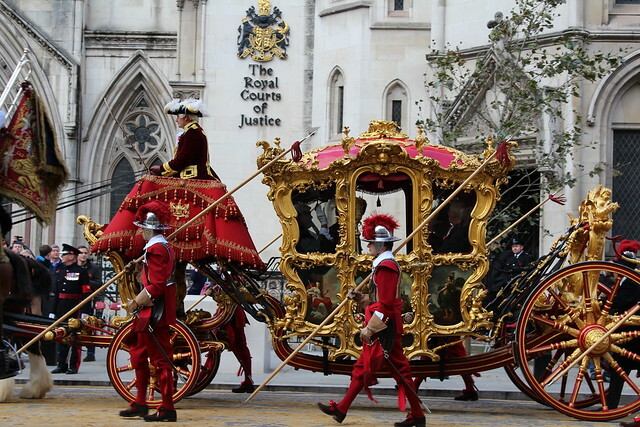 I’ve watched the Lord Mayor’s Show for years on telly, but despite living in London, it’s one of those events that I’ve never watched live. 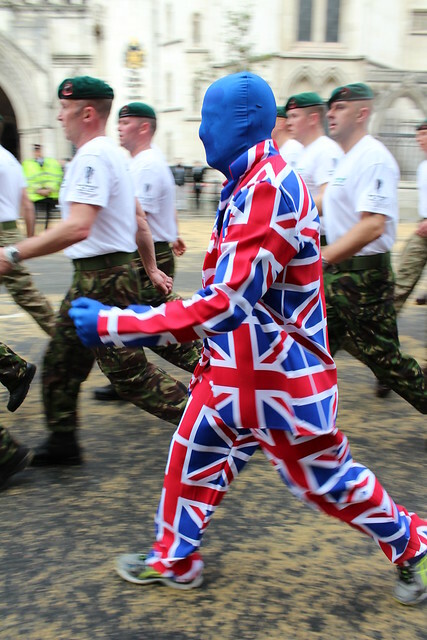 Like Remembrance Sunday, London Marathon, Trooping of the Colour etc. But I’m slowly working my way through them. 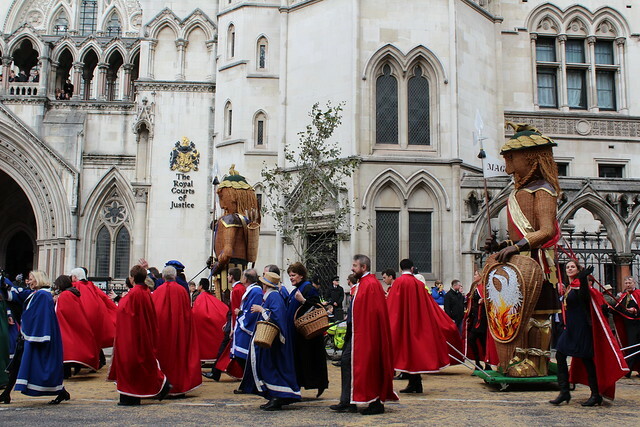 The Lord Mayor’s Show is one of the oldest of the big London events in origin, with the website stating it has its origins with King John in 1215, when the elected Mayor of City of London was made to come along to the next door City of Westminster to swear allegiance to the Crown. And so it continued over the centuries, by horseback, boat and now coach and horses, an annual parade of military, guilds and charities. It was easier than I thought to find a place, wandering up along the Strand about 10:30, I stopped in the first clear place I saw, which happened to be right opposite the entrance to the Royal Courts of Justice, where the Lord Mayor alights to swear his oath – this year it’s Alan Yarrow, the 687th version of the position. 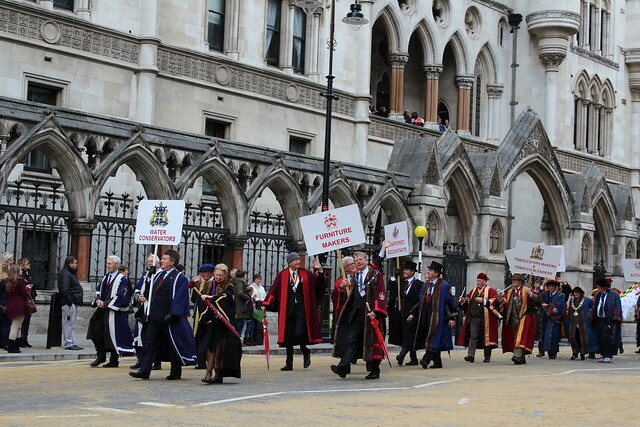 It got a lot busier later, but this was about an hour before the front of the procession got there and over 2 hours before the Lord Mayor. I took a LOT of photos – it was a long parade – and they can all be found on Flickr. But here’s some of my favourites. Marching along with the Marines. I have NO idea what this guy was doing. 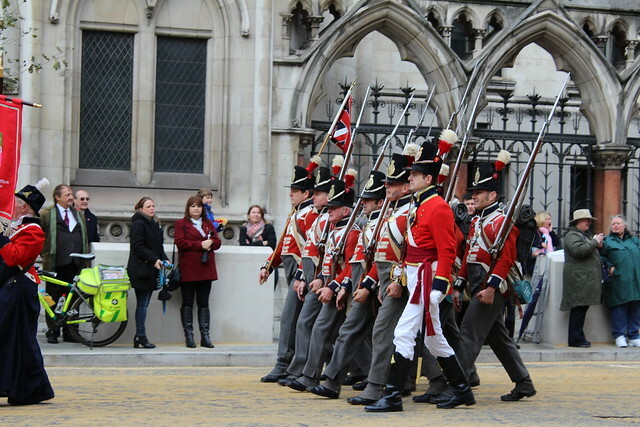 Some of the uniforms were even older – one group were all dressed as soldiers from Waterloo. They even had a French group, with a Napolean. 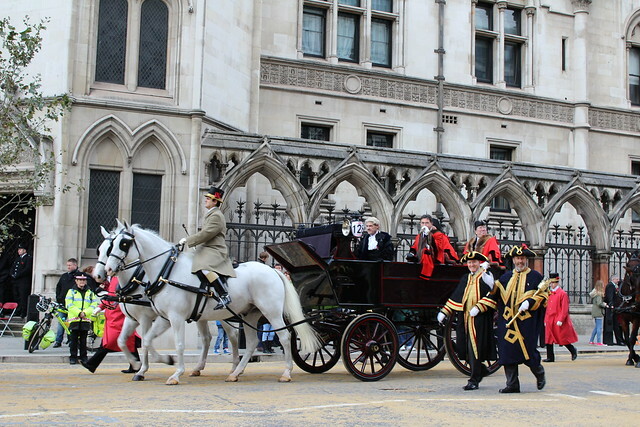 At the end of the parade were all the horse and carriages, bringing along the officials. So dotted all lover London are these carriages that get brought out may once per year? They were gorgeous! The guys in red are Watermen – when the parade was on the Thames, they were the ones that powered it and they are still involved now. 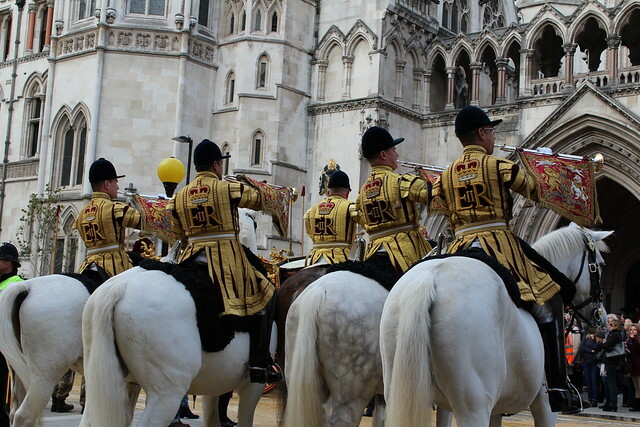 The guys in black are Yeoman Warders. 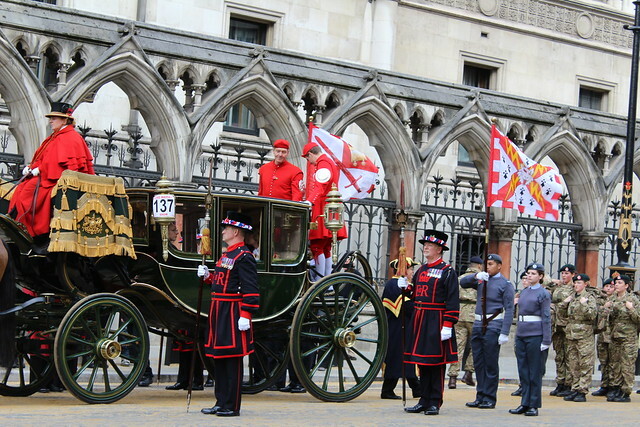 And finally, at the end, the Gold State Coach, carrying the Lord Mayor – and this year, a Magna Carta as well. The coach can normally be found at the Museum of London and it’s well worth a look. Under the weak November sunshine, it looked gorgeous! 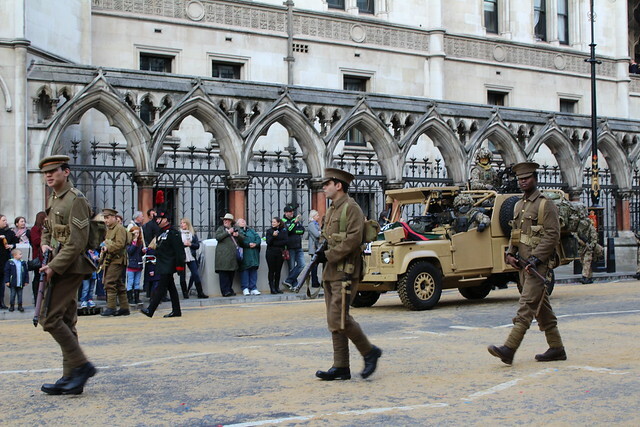 If you’re in London, it’s well worth a trying to see this parade.